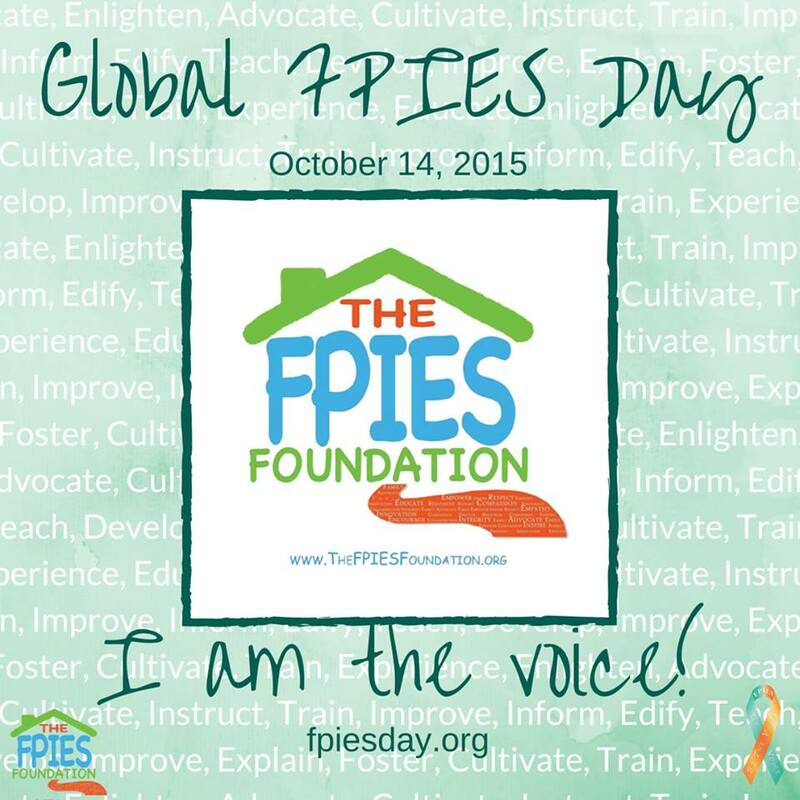 Thank you so much for your impact on making Global FPIES Day such a success! 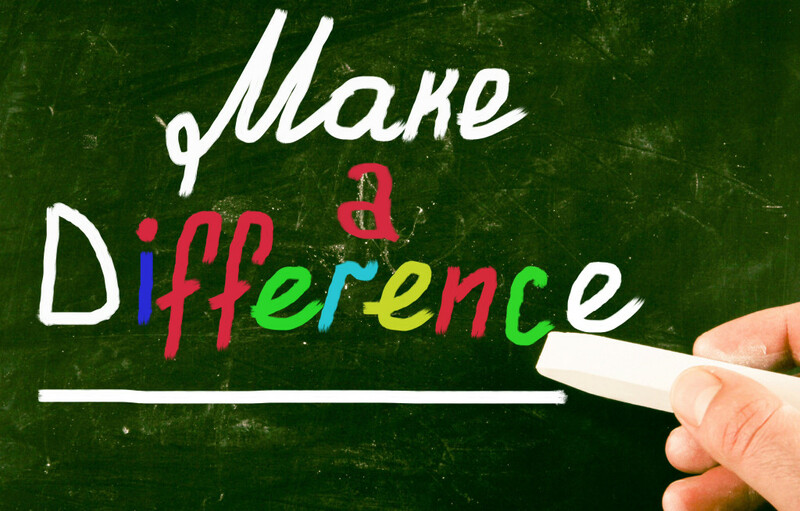 Our education, support and awareness efforts, coupled with the impact of your participation, reached a multitude of individuals affected by FPIES, their families, and the healthcare providers who serve them. Illustrated what an acute FPIES reaction looks like, in the stages of dehydration and shock. 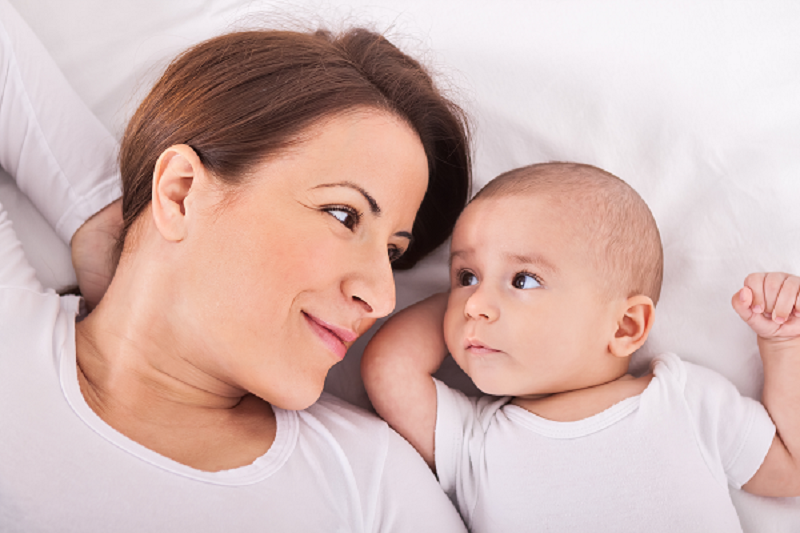 Increased awareness with an “Overview of FPIES” for families, pediatric professionals, caregivers, teachers, and our communities. 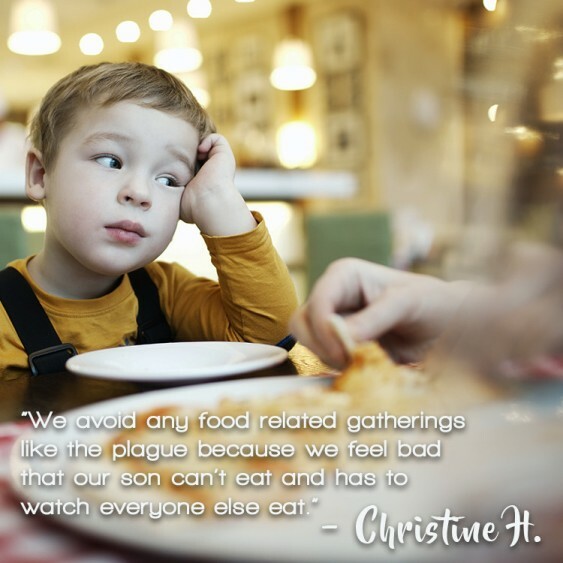 Explored ways to communicate with our children regarding special food needs and how we can Redefine Differences. Discussed strategies to nourish children affected by FPIES and their families, utilizing tools for coping and managing the stress of living with FPIES. 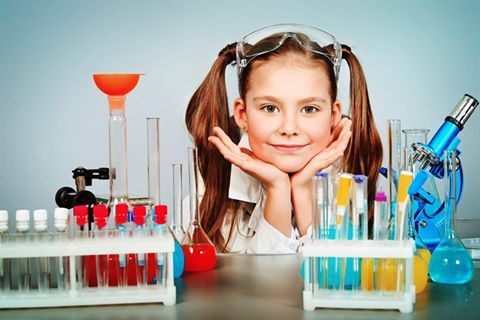 Prepared families with checklists for school, travel, recipe building and more! Inspired more families to share their stories and their experiences with this life-altering diagnosis. **While the Top-Rated Awards ran through the end of October, The Foundation was part of the inaugural group to qualify for the year. In addition, we’ve been added to GreatNonprofits #GivingTuesday Guide—an interactive guide to top nonprofits throughout the years. Look for this near the holidays. 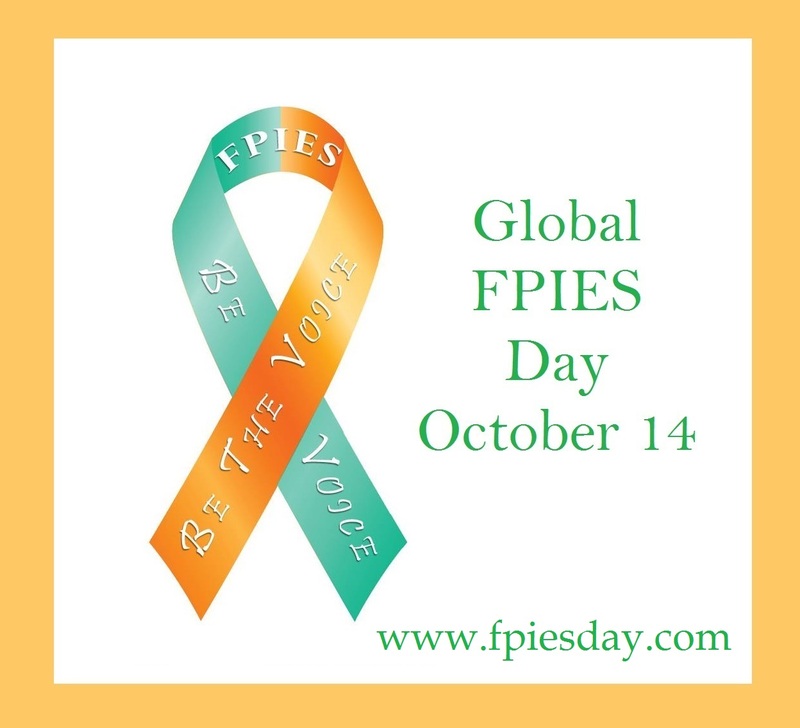 Together, we were all the Voice in raising awareness, while fostering advocacy, education and support for FPIES this Global FPIES Day. Thank you for connecting with us, across barriers of land, ocean and language, in order to better the lives of those affected by FPIES, worldwide. As we head into the Holiday season, it is our hope that awareness and education highlighted during Global Day can continue to start conversations, enable inclusion, and help keep our little ones safe and thriving through the challenges of this year and those to come.